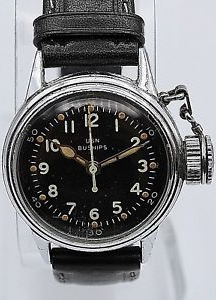 The best vintage watches for sale on the web, the ones that collectors are bidding on ! Have a look, don't miss them. 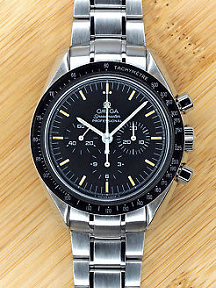 Our selection of the best watch auctions ending today on the web ! Have a look, don't miss them. 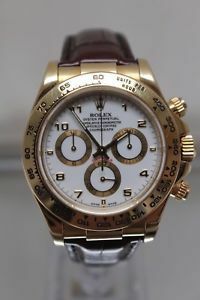 The best watches currently for sale on the web, the ones on which collectors are bidding ! Have a look, don't miss them ! 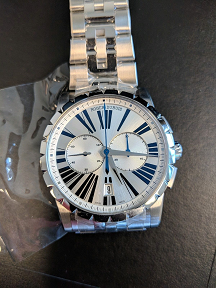 Our selection of rare watches for sale on the web below $1,000. © 2017 / 2018 Watch-Deal.com. All Rights Reserved.